My Awesome Summer by P. Mantis My Happy Year By E. Bluebird I See A Cat See Me Run & See Me Dig See Me Play Stinky Spike The Pirate Dog Good Night, Bat! Good Morning, Squirrel! 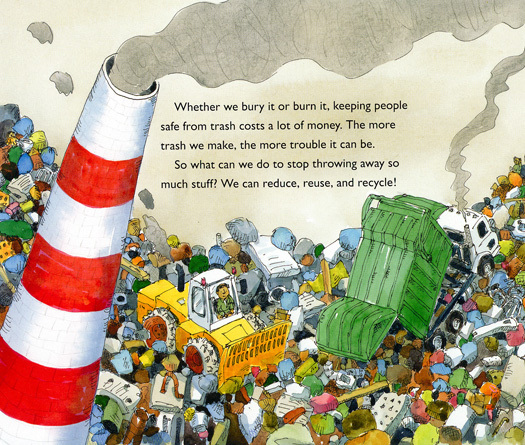 From a forthcoming book titled What Happens to our Trash?.